Over the last month or so, a disturbing pattern that has taken root in the local media. Um, ok, fine. Sounds like a plan, Stan. 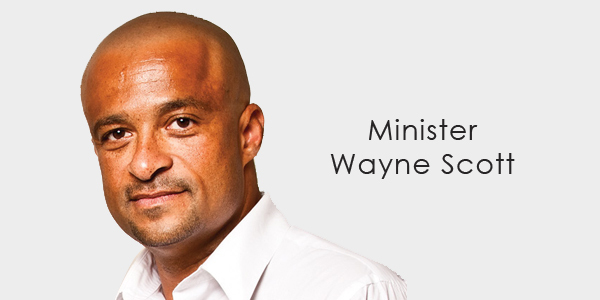 However, that memo must not have made it to the rest of the OBA MPs, because what has ensued since the premier’s plea for political harmony has been a slew of anything BUT kumbaya. 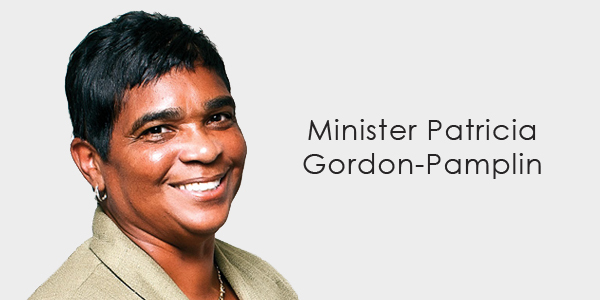 On January 7, 2015 an angry tirade was put out under the name of the then Works & Engineering minister, Patricia Gordon-Pamplin. Well, that’s pretty rich, no pun intended, for a guy who used to be a civil servant himself. 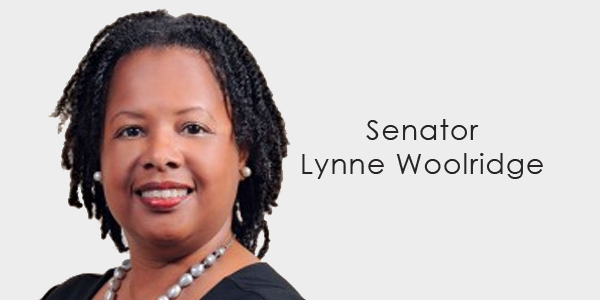 Another op-ed was put out on February 6, under the name of Senator Lynne Woolridge, attacking Mr. Cordell Riley for his attempts to persuade the government to use the America’s Cup as a unifying event. Would it not have been more in keeping with the Premier’s stance if she had welcomed Mr. Riley’s suggestions? 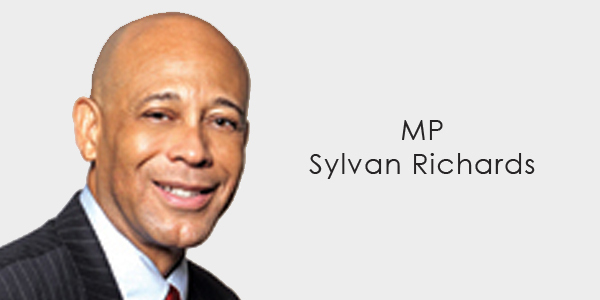 MP Richards has taken home over $182,000 of the taxpayers’ dollars; yet, what has he accomplished exactly? Yet, he wonders why Bermudians do not trust the OBA? On February 10, perhaps one of the vilest op-eds by the OBA was put out under the name of MP Leah Scott, in which she disrespected thousands of Bermudian civil servants, union members and their respective families. 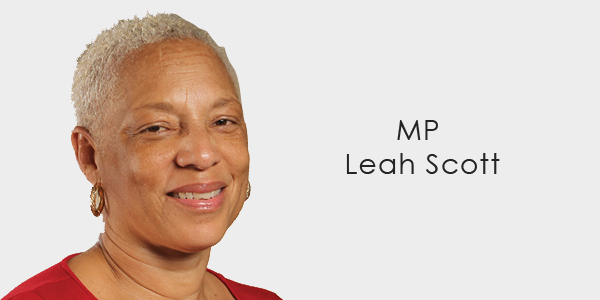 So, if MP Leah Scott describes Bermudians who are taking home less than $50,000 for working full-time as “selfish”, how, then, would she describe herself and her circle of colleagues who are taking home hundreds of thousands of dollars for working only part-time? a] get his facts straight? b] be focused on educating Bermuda’s children instead of bashing the opposition? Secondly, in an even more transparent trend, the OBA only utilizes certain members to attack their fellow Bermudians, whilst certain other members just sit in the background. In an upcoming column, we can look further into who may really be behind all of these vile columns. 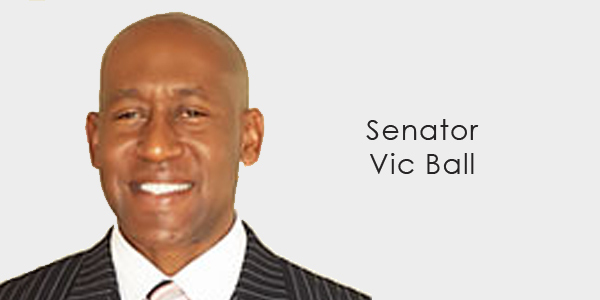 a] Why do these select OBA MPs really have so much anger and venom towards their fellow Bermudians? b] Why are these MPs allowing their names and pictures to be used to further the agenda of those who are silent? I didn’t know the PLP politicians were not paid? Is it volunteer work when they turn up once a week and shout at the OBA? That is what this writer implies – he certainly doesn’t admit it. Can anyone give me the figures for the opposition and what they have earned since losing power? Particularly as they make sexist remarks and shout about giving their children ganja. As a supporter of the One Bermuda Alliance I don’t have too much in common with Mr. Chris Famous yet there’s one thing here I agree with and oppose. It’s the wages being paid out to some of the Government representative. Personally I do believe it’d be a “hell’a-va-lot” more appreciative if these representatives / M.Ps. were to take further cuts in their wages for at least one year…A 10% decrease isn’t asking too much Premier Michael Dunkley and fellow associates. Just like this ‘opinion article’ above , itself ? Same recycled drivel that we’ve come to expect from Chris Famous. Leah was absolutely right to call the marchers selfish. The bus drivers calling in sick prove that. All those civil servants who refused to give up one day a month in order to save their jobs and save the country. Bermuda will fold because of them. Wait…..Chris Famous is talking about the OBA’s opinion columns? You mean the ones where the OBA have to always correct the PLP’s opinion columns with the facts after the PLP distorts them over and over again? Amount wasted on paying malingering faked sick days among public employees: $10,000,000 a year. $50m in the last 5 years. Paid for by the rest of us taxpayers, using borrowed money that we can’t afford to repay. Mr. Famous, how about you show us how much PLP MPs have been paid in the last 26 months (that’s called balance). And why don’t you work out how much the OBA Ministers and MPs are paid per hour? I reckon it will be less than you think as they don’t just work 9 am to 4.45 pm. And while you’re at it, why don’t you encourage the BTUC members to publish the salaries of their executives? Surely union members have a right to know? Mr. Famous this is pointless and a huge waste of time. Yours in the writing and our in the reading. This article brings NOTHING to the table. do the job you are paid for,not plp paid blogging. Betty, your turn back to imbalanced, politically and ethically immature and whining articles is a real shame. You don’t even seem to see the sheer hypocrisy in what you are saying. I’ll say it again. PLP you already have the voters who would believe the nonsense Famous/Betty spouts. All these articles do is alienate those who swing between you and the OBA. You need to change up – provide detailed and thoughtful articles on the issues faced with real and constructive criticism – not just moan and bi*%h like children. Grow up – we need a decent opposition there are real issues here and you are not helping. So, are you insinuating that the OBA earns twice as much? You’re using a rather unusual benchmark of 26 months as opposed to an annual salary. I’m with NCM – publish the PLP’s earnings as well as union executives for the same period as well as annually for the past decade. I can’t even be bothered to tackle the politics as it’s obviously being covered by someone who’s wearing a mighty large pair of blinders. Which figures are untrue ? “Which figures are untrue?” – not the point most of commenters are making and you know it. L.Scott ” did not plagiarize defined as copying word for word…” Not the point most commenters are making and you know it. This may be part of the reason people don’t vote. Using a 26 month frame vs 12 months was odd, can you please explain why that time frame was used? I appreciate that you are passionate about the well being of your country and that you truly care. I read most columns but I find authors free of party affiliation get most of my thought and attention.